It is common knowledge that architects and designers in general like to curate and hand pick every detail in their life down to the last moment. From the color scheme wardrobe to the font on their wedding invitations. So, what a surprise to read that we even like to dabble in the design of personal tombs and entire cemeteries. I picked two personal favorite designs: the more well-known “Tomba Brion” in Italy by Carlo Scarpa and a slightly less talked about “Igualada Neau” in Spain by Enric Miralles and Carme Pinos. Brion Cemetery by Carlo Scarpa creates a setting not only fit for a memorial but in its manipulation of light, form, and space, it allows itself to become a place for the living to engage in contemplation. This place is both disturbing and relaxing, decadent and modern. The task given to Carlo Scarpa began with designing the burial plot for Brion Family which due to an oversized plot purchase evolved into not just that but also a sanctuary garden for all that wraps the towns cemetery. Scarpa is well known for his poetic use of materials. The cold and grey cement can give a sense of oppression. At the same time, you can also perceive levity, because the cement is interrupted by the sight of green grass all around, the water flowing, the presence of fishes and the water lilies in the pond, the opening on the structures which allows you to see landscape and sky. Despite these things conveying a sense of sweet delicacy, precisely because of the greyness and heaviness of the materials, we never forget that we are in a cemetery. It’s a place of strong symbolism. The symbolism continues with the tombs of the two spouses inclined towards each other and the passage along the wall in the shape of two intersecting circles similar to wedding rings and the church practically submerged by water. The site invites you in for meditation and reflection. In particular Scarpa created the bench in the middle of the water lilies pond precisely for this reason: a place where visitors could sit and think. Igualada Neau Cemetery was designed by Enric Miralles and Carme Pinos. Igualada Cemetery is a project that challenges the traditional notions of what makes a cemetery. Miralles and Pinos began work on the project due to the Old Igualada Cemetery being almost at capacity. Miralles and Pinos conceptualized the poetic ideas of a cemetery for the visitors to begin to understand and accept the cycle of life as a link between the past, present, and future. The concept design behind Igualada is the river of life that flows eroding smooth curves and focuses on the visual appeal of the mourners and visitors and how momentary life becomes. You can notice the inspiration in all the smooth rounded edges throughout the design. The cemetery is a reflection of the industrial part of town it is in and the valley landscape it is placed in. 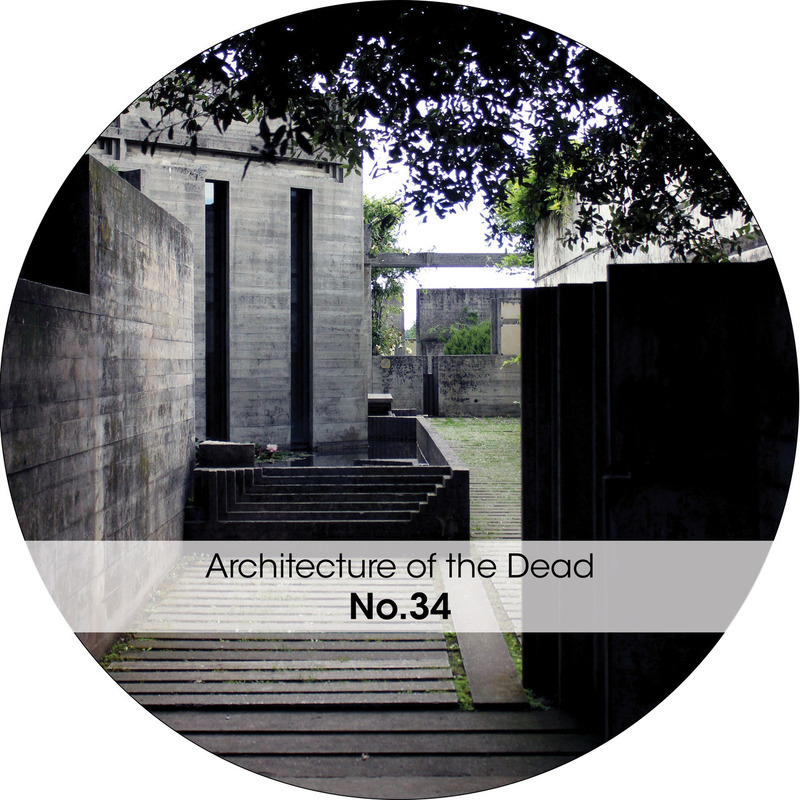 The design forces the living to be at the same level as the dead in an intimate descend into the main space.